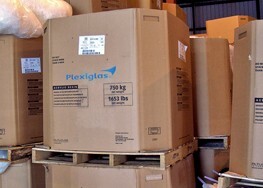 Gaylord boxes ship folded flat and banded to a pallet, Ultimately making them easy to store until needed . 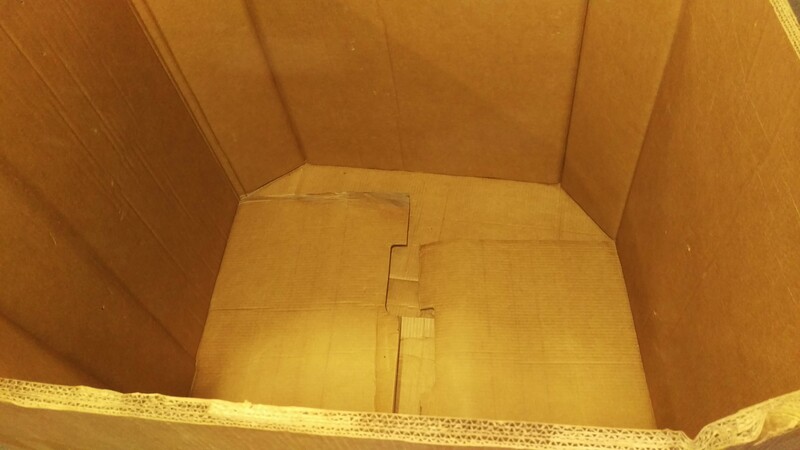 Used Gaylord boxes are inexpensive and easy to replace which can help you save money. 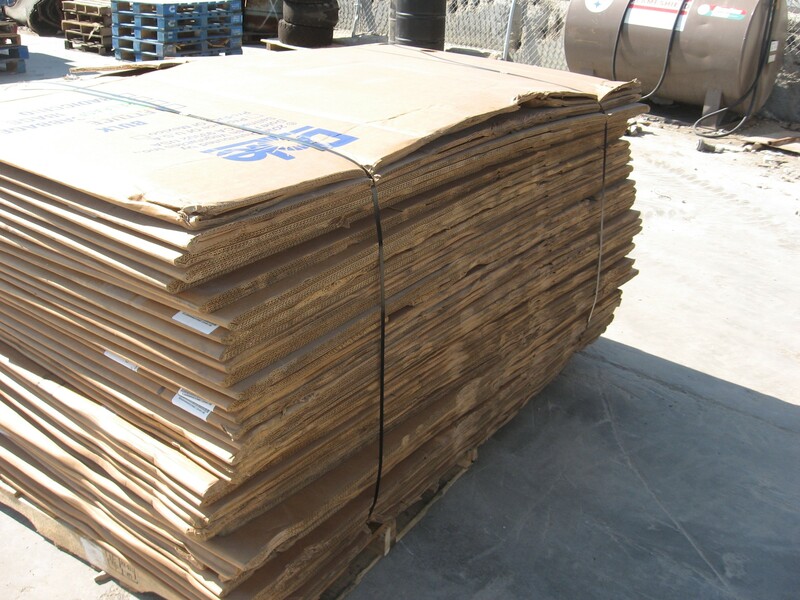 Gaylord Boxes are made to be extremely sturdy therefore they can hold dense materials in large quantities, maximizing your space needs. 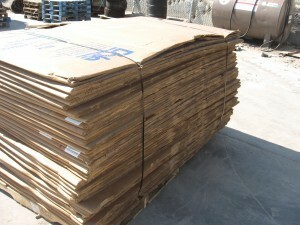 ALA Recycling has a variety of Gaylord boxes in our inventory and we offer new or used Gaylord Boxes! 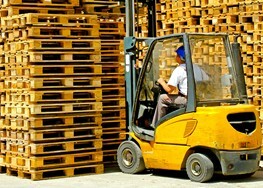 Contact us at 617-332-3280 or request a quote online.